Comprehensive Onsite Wastewater Management Education workshops. 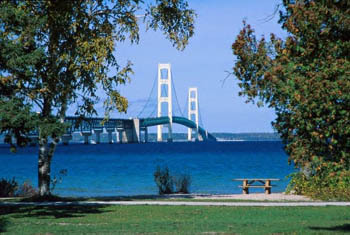 To bring together all of the Onsite Wastewater Professionals in Michigan (regulatory, academic, research, testing, design, consulting, manufacturing, installation, and servicing) to form an organization for the purpose of promoting and improving onsite waste water treatment disposal and management practices which will be safe, effective, ecologically sound, and economically feasible. To promote the development of more uniform technically based onsite practices and regulations across the state. To provide a state wide forum for evaluation of codes and regulations, formulation and revising standards and practices and education the entire onsite wastewater profession. To collect informational resources and provide for meetings, tours, and other methods of information exchange.